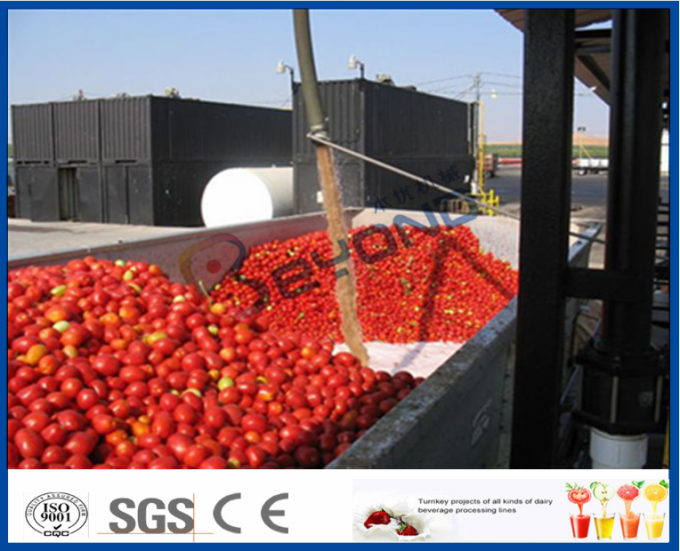 Shanghai beyond offers complete tomato paste/ ketchup/ sauce production line on turnkey basis, to produce the following end products from tomatoes. 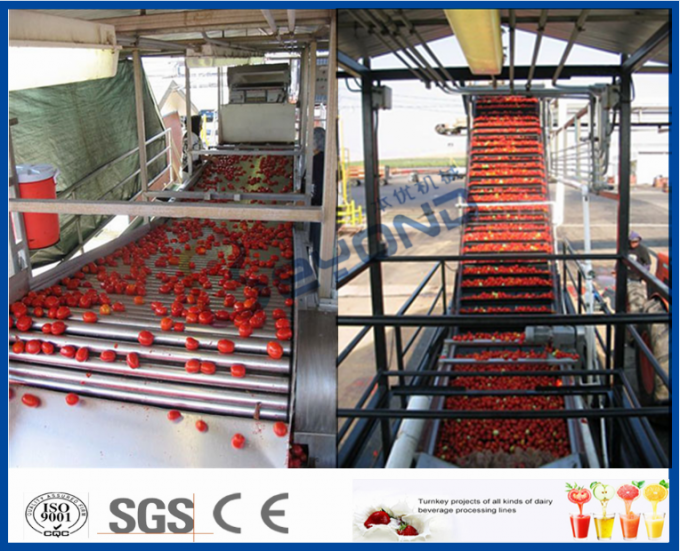 End product NFC fresh tomato juice, concentrated tomato paste , tomato ketchup, tomato sauce, tomato puree, etc. Low temperature evaporation resulting improved quality of products. Both hot break and cold break systems available. tomato paste/ sauce/ketchup aseptic filling machine. 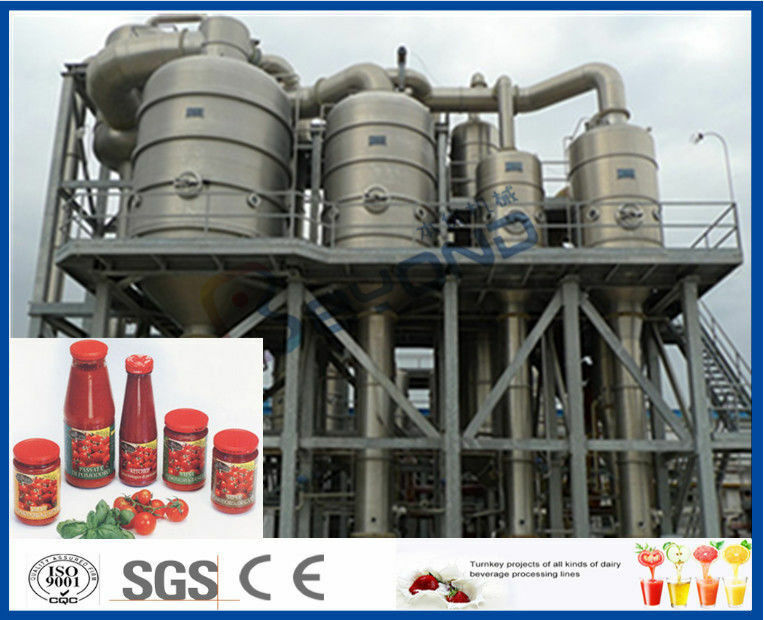 End product: NFC fresh tomato juice, concentrated tomato paste, concentrated carrot juice, tomato ketchup, tomato sauce, tomato puree, etc.